What's The Best Place To Sell A Rolex In NYC? Go with a company that has a good and long-standing reputation. Look up reviews of the buyer on Google, or on websites such as Yelp. Head on over to Manhattan’s Diamond District to visit stores in-person and see if you can get a free appraisal. How Can I Sell Luxury Watches in NYC? 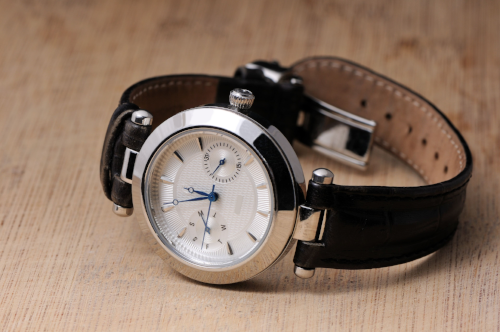 Luxury watches are elegant classics that are always in demand by collectors. 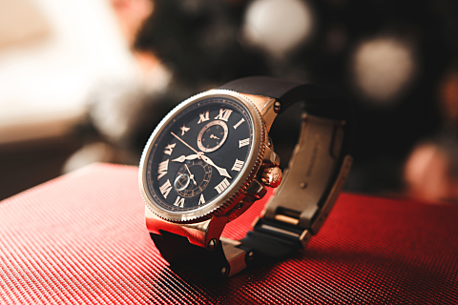 Whether you want to sell a Rolex watch in NYC or a classic Cartier in Brooklyn, you’ll need someone who knows how to evaluate your watch inside and out. If you’re selling a watch in NYC, make sure it is being evaluated by an experienced appraiser who will weigh your watch in front of you on a New York State certified scale. That way, the watch never leaves your sight and you can be sure that you leave with a fair price. Remember to make sure you bring the watch’s original packaging and documents! When you want to sell watches in NYC, look no further than the Diamond District as your go-to destination. 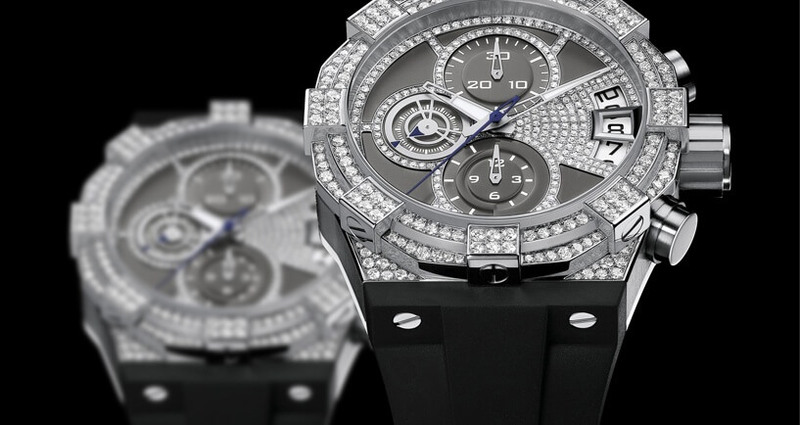 The Diamond District offers a vast array of NYC watch buyers to choose from. 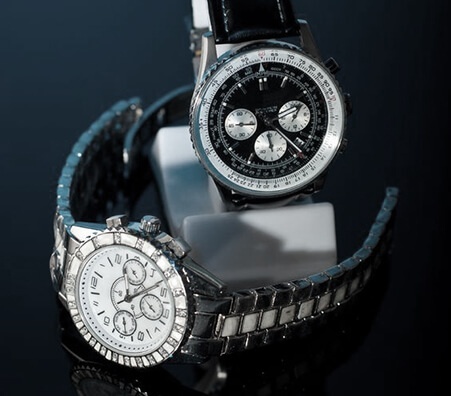 Buyers in the Diamond District will appraise your watch and offer you the best price possible. 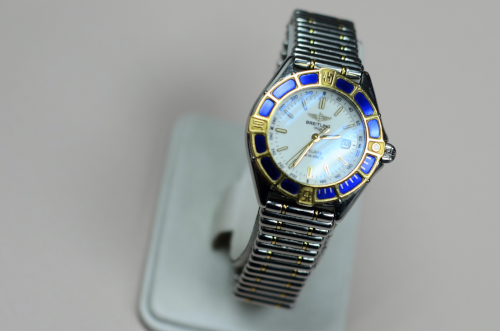 Look for a watch buyer that is transparent in his or her appraisal process and explains that process to you. Consider looking up buyers on social media and reading customer reviews to find the best place for you. What Can I Do With My Pre-owned Rolex? 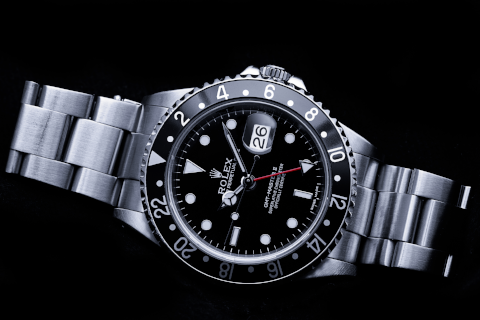 Is it time for you to part with a pre-owned Rolex? While you will find the best prices in NYC’s Diamond District, traveling there may not be convenient. In that case, look for buyers that will offer you a mail away kit. Mail away kits are simple – you just fill out your information on an online form and the company will send you a prepaid label by mail. You send your watch in so that it can be appraised by a professional. Once it is appraised, the company will contact you about their offer. Don’t worry! You don’t have to sell if you don’t like the offer price. 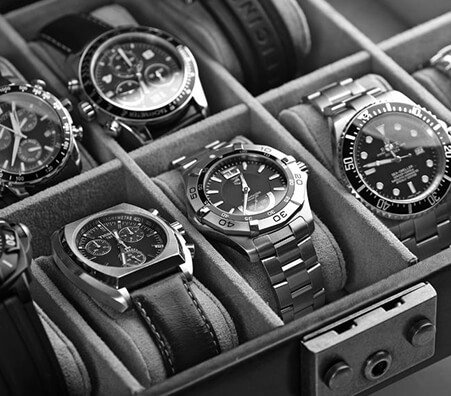 Unless you’re an expert yourself, knowing how much your watch it worth can be somewhat of a guessing game. You know your luxury watch is pricey – but now that you’ve been wearing it for a few years, just how pricey? 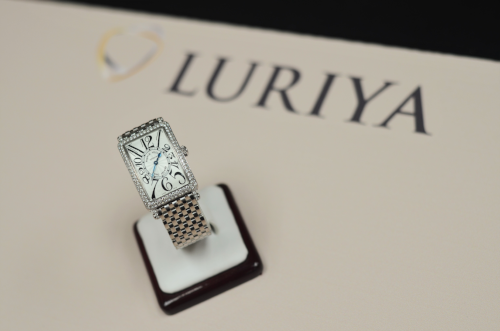 Whether you choose to sell your luxury watch to Luriya, or decide to go with a different buyer, look for expert appraisers who will carefully inspect your timepiece and pay you accordingly. Look for a company that you will feel comfortable to receive an accurate and honest appraisal for your watch. The condition. Is your watch damaged or is it in near-perfect condition? The answer will matter. The rarity. 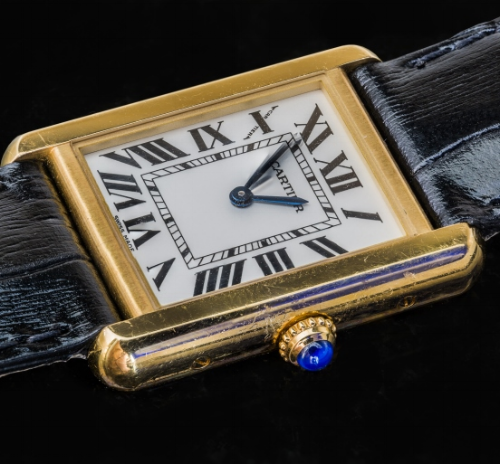 An uncommon watch will sell for a lot more than a commonplace one. The material. 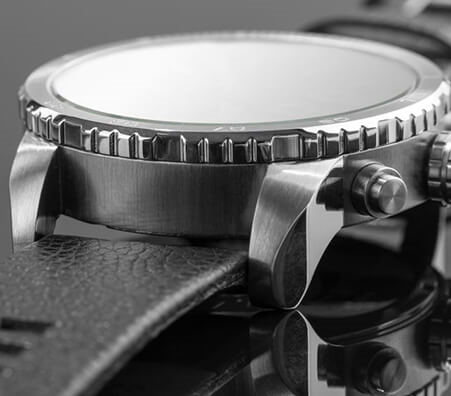 When examining your watch, the metal quality will be taken into consideration, as well as any diamonds or gemstones that may be a part of the time piece’s design. Where Can I Sell My Watch In NYC Or Get It Appraised? Check out the many diamond, jewelry, and watch buyers in NYC’s Diamond District. Just a few blocks away from Rockefeller Center, the Diamond District is easily accessible by subway and a reliable place to sell your luxury watch. Talk to a trained appraiser who will calculate an excellent price for your Rolex. But remember, don’t feel pressured to sell that day! Shop around - you can always call back or schedule a follow-up meeting. Where Is The Best Place To Sell My Watch In Midtown Manhattan? The price of your luxury watch should be calculated based on market value, supply and demand (and there’s always a demand for luxury watches), and quality. Luriya offers various types of payout options, including cash, check, money order, or bank wire; check with your chosen buyer to see if they offer the type of payout you need. When you do your research, you can find the watch buyer that offers you an unsurpassed price with all of the perks you’re looking for. You don’t know who you’re selling to. Though the buyer may seem sincere and trustworthy online, beware of scammers. 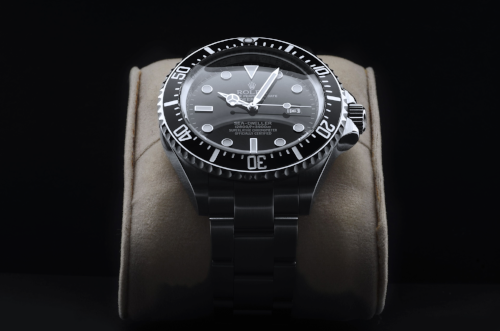 Conversely, buyers may have a hard time trusting you, as they can’t be sure you’re selling them a genuine watch either. Beware of commission. eBay can take a 5-10% commission of your listing. Take quality pictures. 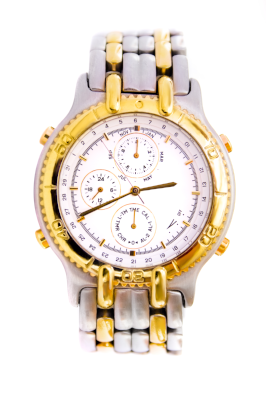 Your buyer most likely will not be able to view the watch in person before purchasing it. Take high quality photos to attract more buyers. Be as transparent as possible. Honesty and willingness to answer questions will go a long way. Are you trying to sell a Patek Aquanaut in Long Island? Or maybe you’re looking to sell your new or used Breitling watch in Queens. No matter where you’re located in New York City, there is a buyer out there for you. While the Diamond District is full of experts, there may be options that are closer to home for you as well. When looking at local watch buyers near you, do the proper research about your watch and look in to reviews of the buyer. 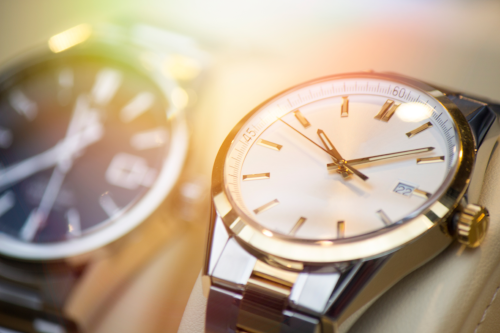 You can probably already tell by looking at your luxury watch that it’s worth a lot of money; the only question left is "where should I sell my watch near me to get the most money?" No one is going to fool you into thinking it's worthless, but there are people out there who are very good at making you think it’s worth less. Make sure you choose to place your watch in the hands of a trustworthy company who has experts in evaluating luxury watches, and your reward will be a big cash payout. Where Can I Sell My Watch for Cash? 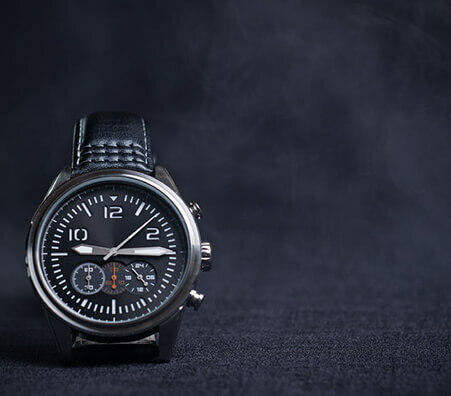 If you’re searching for where to sell a watch in NYC, then your search should begin with finding a buyer with an excellent reputation and long-standing success in the community and beyond. Luriya is such a place, and we suggest looking for a buyer that is reputable, well-established, and deals with clients all over the nation, as well as locally. If you have asked yourself “where can I sell my watch for cash?” using this approach can help you find the right buyer. Your valuables should be tested in front of you, as to avoid any doubt later on. This sounds easy, but surprisingly few jewelry stores do it. Are the buyer’s scales certified? Are they fairly calibrated? In NYC, ask your buyers if their scales are NYS certified. Bring any original packaging and documentation with you. 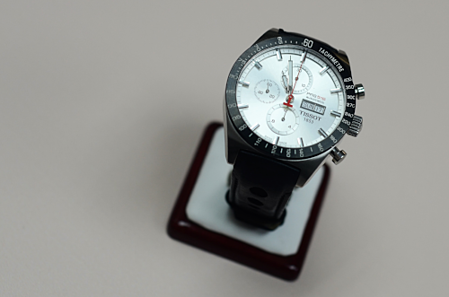 This helps authenticate your watch and prove its worth. Your luxury watch is no doubt expensive. However, now that you’ve been wearing it for a while, it’s resale value may have decreased. While you should shop around to get the best price, it’s also important to have realistic expectations about the value of your watch. The answer to “how much can I sell my luxury watch for?” is however much someone is willing to pay for it. A professional appraisal will give you some idea as to how much your watch is currently valued at. Are they an honest company? Are they giving you a fair payout? Did their experts appraise the watch in front of you? Do they give you the option of a free mail-in-kit if you are not local?